Ready to do the Twist? 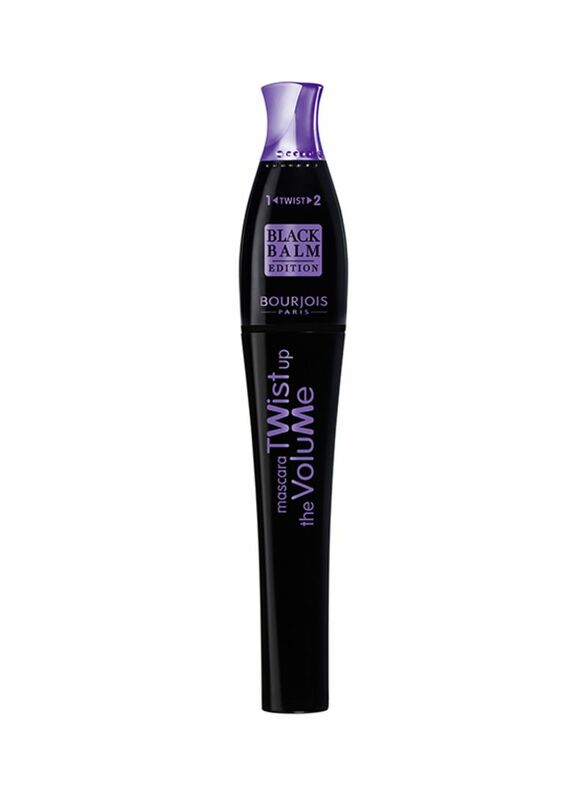 Bourjois brings you Twist Up the Volume, a mascara that gives your fringe defined length and oversized volume, too. 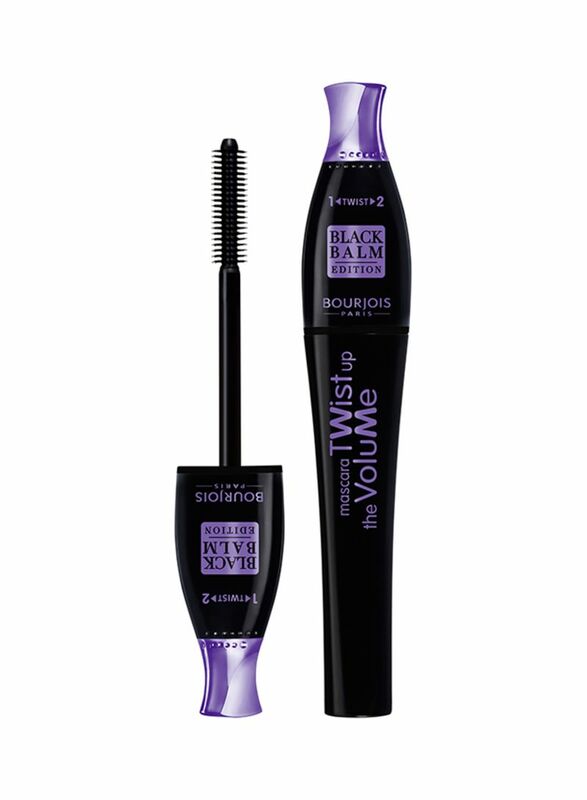 When you want length and volume for your lashes, there's no need to choose! Twist Up the Volume delivers both. 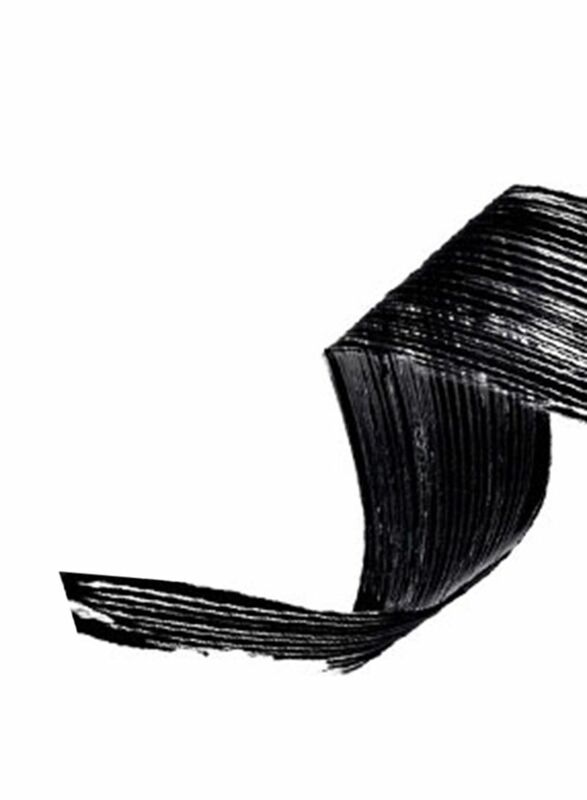 The unique Twist brush has two settings: The first visibly lengthens and separates lashes, while the second dramatically volumises, from the very first sweep! Position 2 Closed Teeth : to volumise and intensify lashes A 2-in-1 transformable brush so you don't have to chose anymore between length and volume ! AQUA (WATER), SYNTHETIC BEESWAX, CERA ALBA (BEESWAX), CI 77499 (IRON OXIDES), PALMITIC ACID, STEARIC ACID, JOJOBA ESTERS, GLYCERIN, COPERNICIA CERIFERA (CARNAUBA) WAX, AMINOMETHYL PROPANEDIOL, CAPRYLYL GLYCOL, HYDROXYETHYLCELLULOSE, METHYLPROPANEDIOL, PHENOXYETHANOL, SIMETHICONE, TOCOPHEROL.